A Time to Trust--Follow the Path to Faith! His gentle words, his clarity and inspiring messages live on. 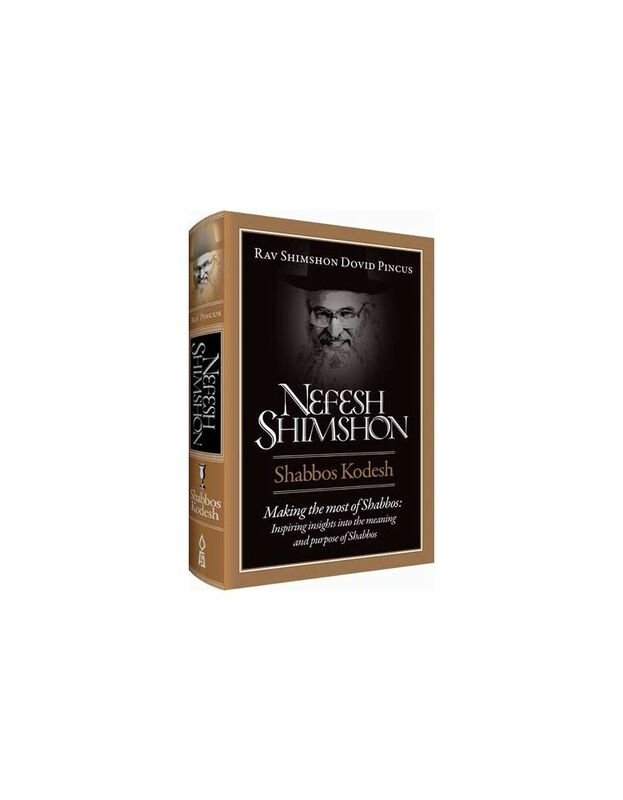 In this latest volume in the Nefesh Shimshon series, Rav Shimshon Dovid Pincus presents a beautiful, complete picture of how every Jew can bring Hashem into his or her life, through practical steps and important insight. 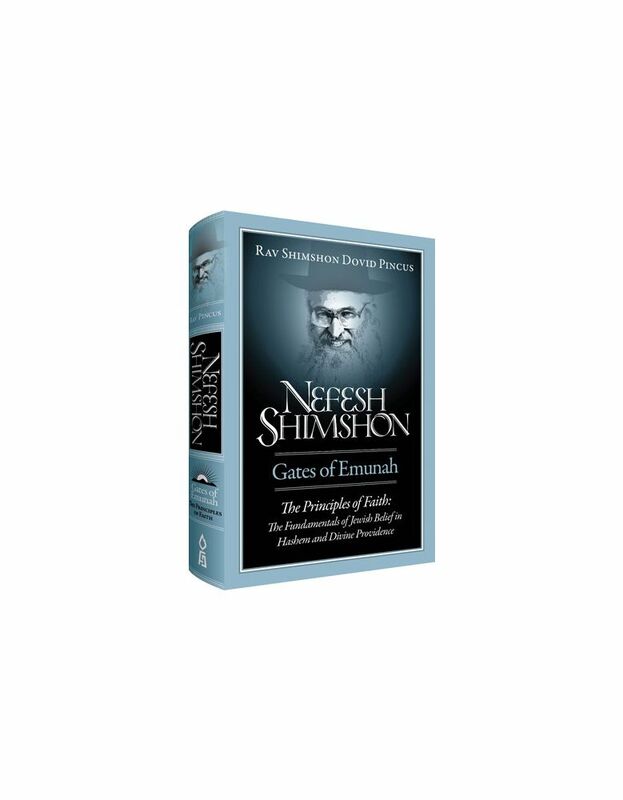 With wit, practicality, and much wisdom, these pages have the power to uplift and transform every reader.